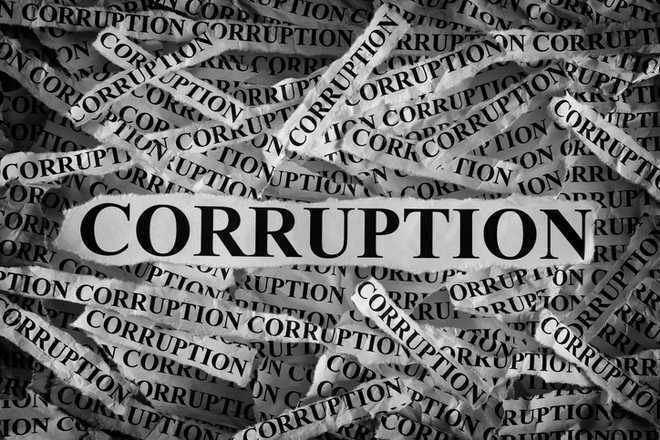 The Central Vigilance Commission (CVC) is awaiting sanction to prosecute 79 corrupt central government employees, including an IAS officer, for over four months from different oganisations. A total of 41 cases, involving these officers, are pending sanction of prosecution from government departments, according to a latest data by the CVC. Of the total cases, the highest of nine are pending with the Ministry of Personnel, that acts as a nodal department for anti-corruption matters and eight with the government of Uttar Pradesh. A total of four cases, involving 13 of its staff, are pending with the State Bank of India, Canara Bank, Corporation Bank and IDBI, the data said. Three such cases involving corrupt employees are pending with Union territories, two each with the Defence Ministry, Food and Supply Ministry, Health and Family Welfare Minister and the Ministry of Urban Development and Poverty Alleviation, among others, it said. As per norms, sanction for prosecution has to be decided within four-month time.